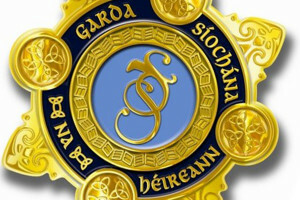 News broke this morning that Gardaí in Cahir, are investigating an armed raid on a service station in Cahir last night. The service station is located on the Cashel road. It is believed two men entered the service station armed with what was believed to be a shotgun. The raid took place shortly after 10.30pm. The firearm was not fired and nobody was injured. Reports suggest the raiders fled the scene with a sum of cash. Anybody with any information can call Cahir Garda Station (052)7445630, or the Garda confidential hotline (01) 6662017.